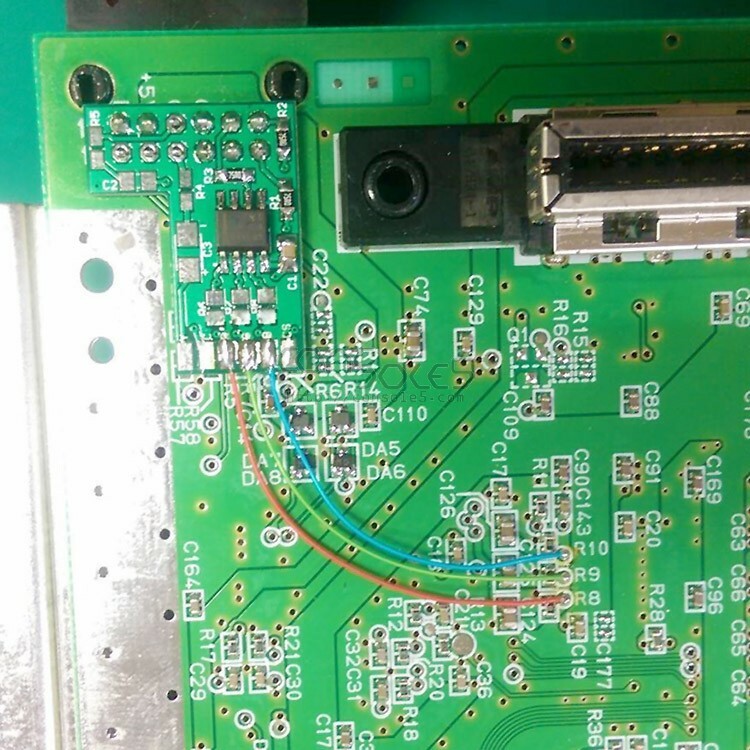 PCB and Parts to upgrade your N64 and SNES Jr. video quality! 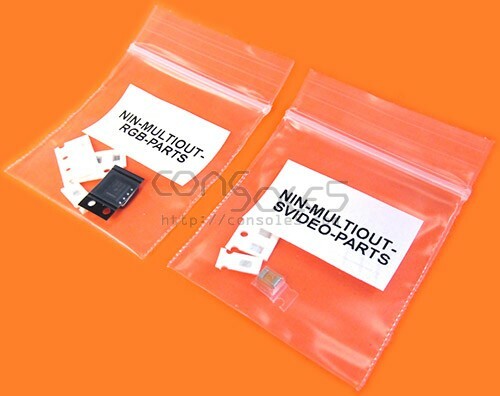 Available as a standalone PCB or bundled with our optional parts kits. 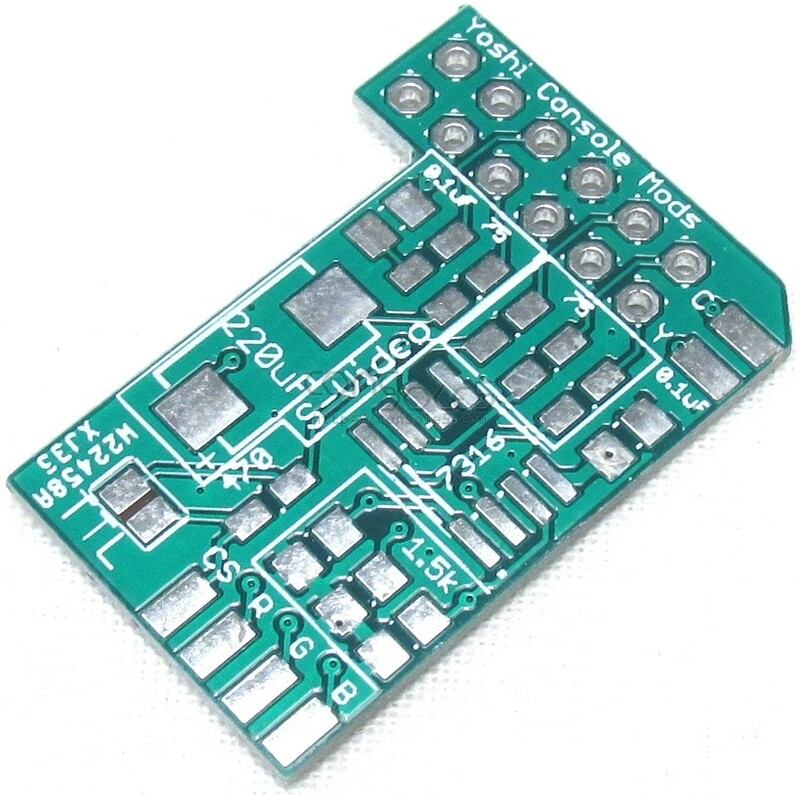 These PCBs are based around the THS7314 / THS7316 RGB amplifier ICs. Our RGB kit includes the 7316 which improves quality over the 7314 and puts the video output on par with the challenging-to-solder 7374! -Includes the THS7316 RGB IC. Offers improved pictures quality versus the older 7314 options. 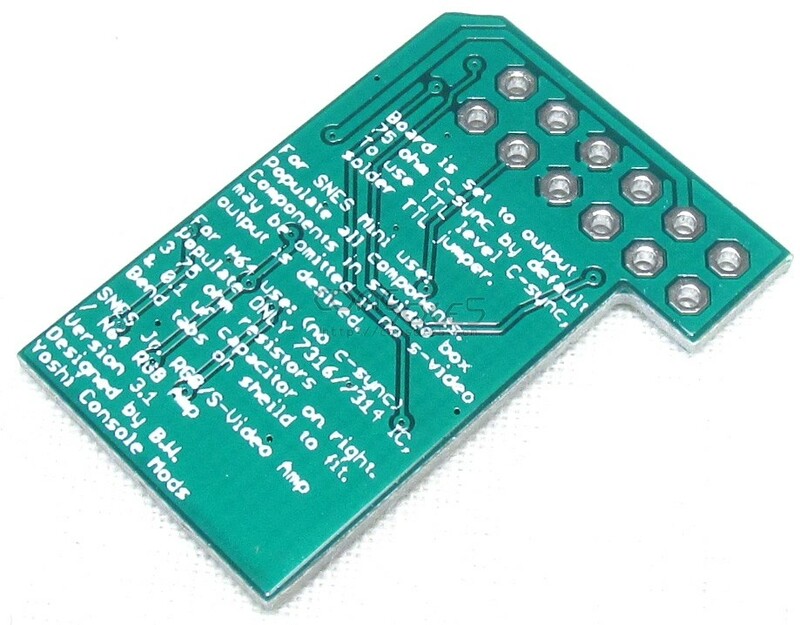 Either IC can be used with these PCBs. 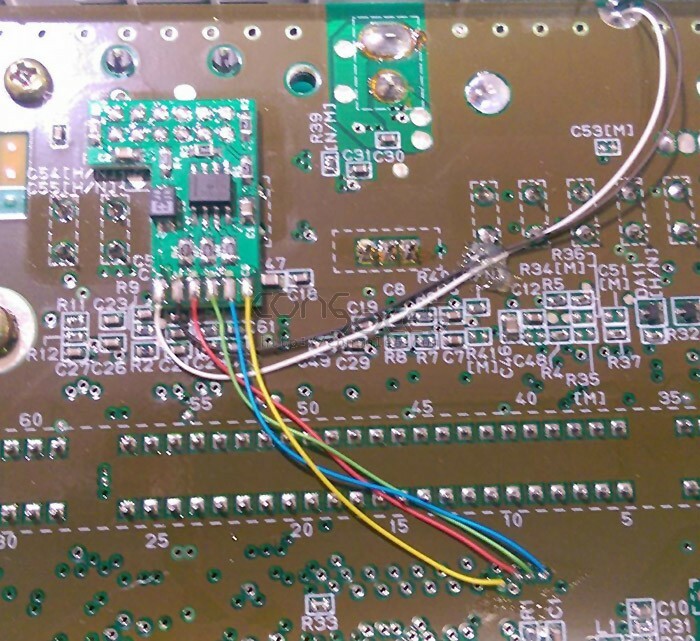 -Enable S-Video output on your SNES Jr.